How will the court divide up our assets and debt? 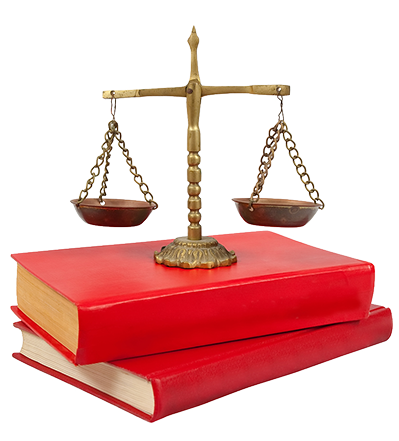 Iowa courts are tasked with dividing property equitably. This does not mean necessarily that property will be divided exactly equally or 50/50. The court will attempt to get close, however, but there are a number of factors the court must look at in making the division. An experienced family law attorney can look at your financial circumstances and determine how best to structure your property settlement so that you can move on to the next chapter of your life. We will inform you of the process of getting divorced so that there are no surprises. Further we will help you understand how property is valued so you understand the value of the property at stake. The property brought to the marriage by each party. The contribution of each party to the marriage, giving appropriate economic value to each party’s contribution in homemaking and child care services. The contribution by one party to the education, training, or increased earning power of the other. The earning capacity of each party. The desirability of awarding the family home or the right to live in the family home to the party having custody of the children. The amount and duration of an order granting spousal support to a party. Any written agreement made by the parties concerning property distribution. Other factors the court may determine to be relevant in an individual case. Furthermore, inherited property and gifts received by one party are excluded and normally awarded to the individual spouse who owns the property. Our attorneys will look closely at your case to get all of the information before exploring a possible property settlement with you spouse. We also are experienced advocates ready to go to court if your spouse is unwilling to be reasonable. Call a qualified divorce attorney today at 641-753-5549.